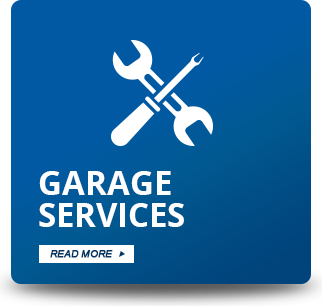 As the leading independent garage business in Fareham our workshop provides outstanding value on MOT, servicing and mechanical repairs on vehicles up to 7.5 tonnes. Boarhunt is renowned as one of the most well established and respected rescue and recovery businesses in the South of England. 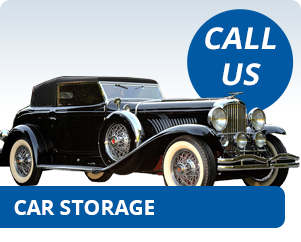 Practical Classic Car Storage is a SECURE storage facility based in Fareham Hampshire in between Southampton and Portsmouth. Located just off the M27 junction 11 and only 1 mile away from the local railway station. 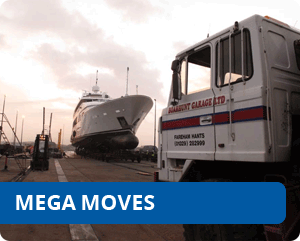 Founded in 1964, Boarhunt Vehicle Services has grown into one of the leading vehicle service providers on the South Coast. 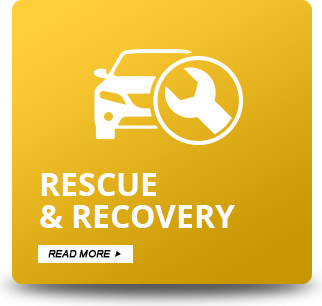 Vehicle Recovery and Garage Services are each dedicated to delivering the highest standards of excellence to our customers. 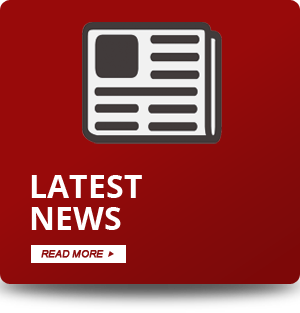 We are also committed to establishing long term relationships with our customers, staff and suppliers based upon the highest ethical standards of fairness and professionalism.